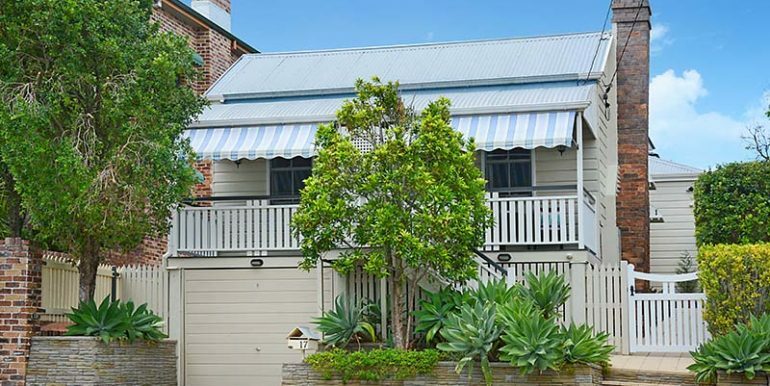 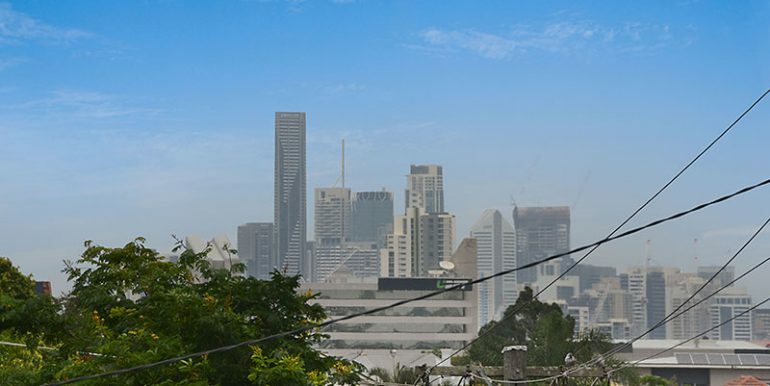 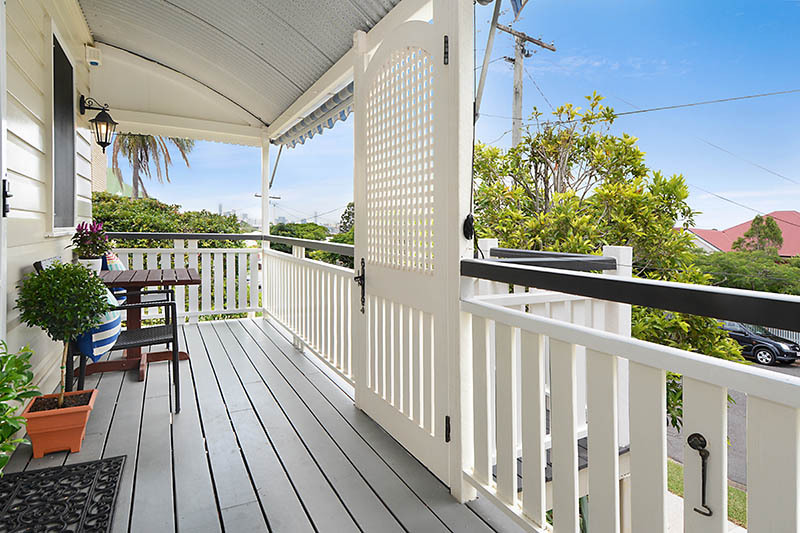 Wooloowin House is a beautiful heritage listed house featuring city views from the front balcony. 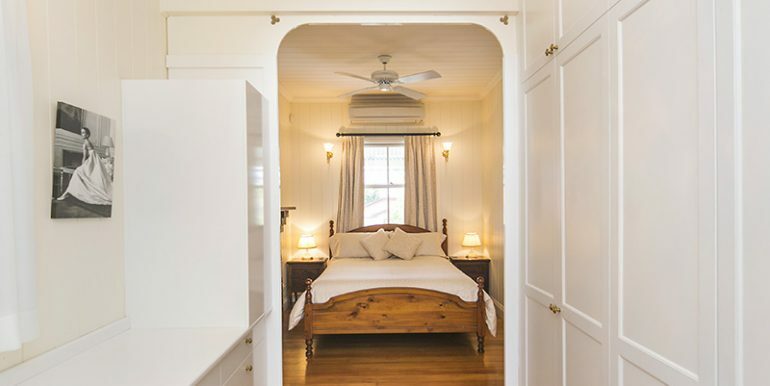 Renovated to perfection the house features a pavilion extension including beautiful living, dining and kitchen areas ideal for relaxing or entertaining. 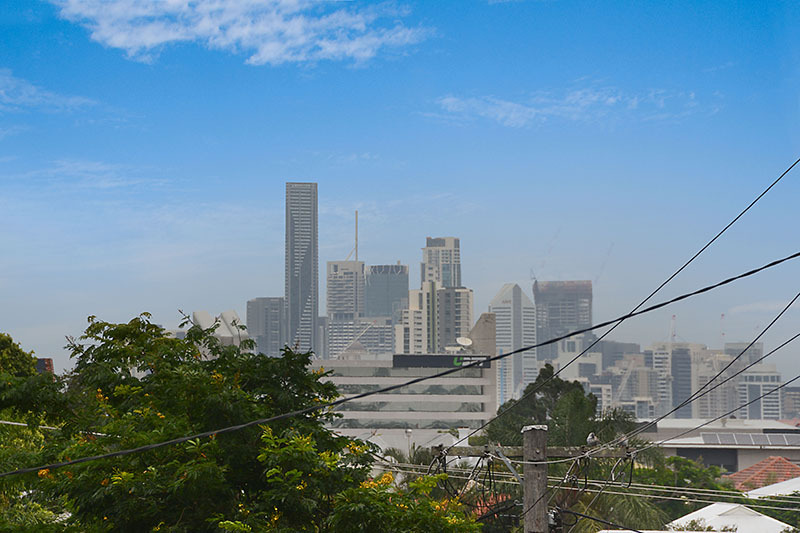 The house is close to the city and shops. 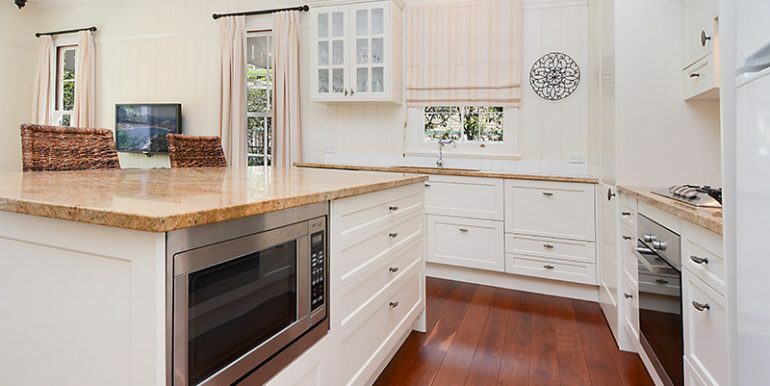 The kitchen is ideal with everything one would need to cook and entertain in style including Miele appliances with gas cooktop. 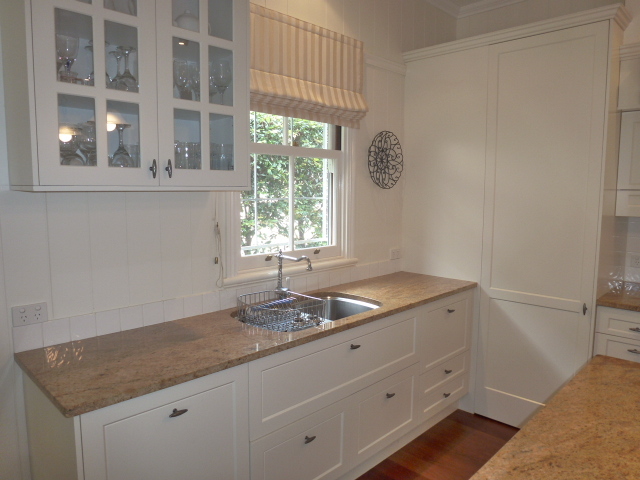 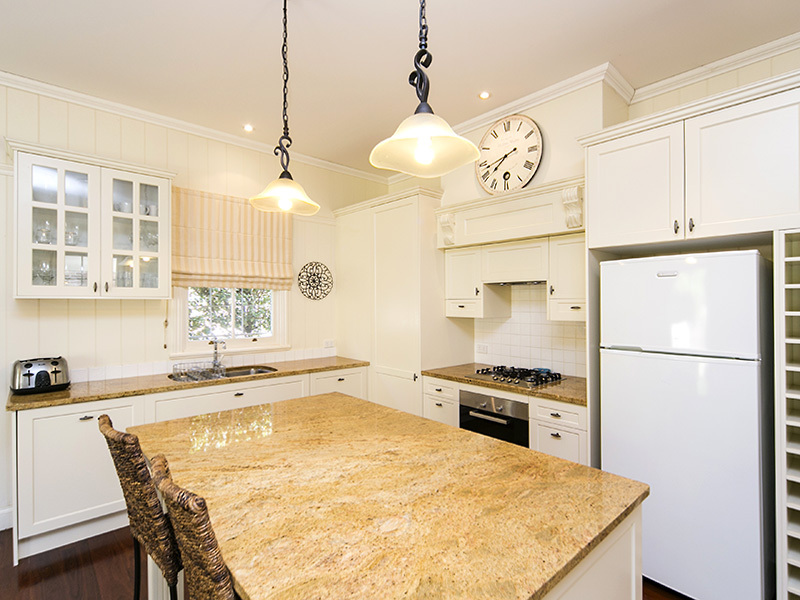 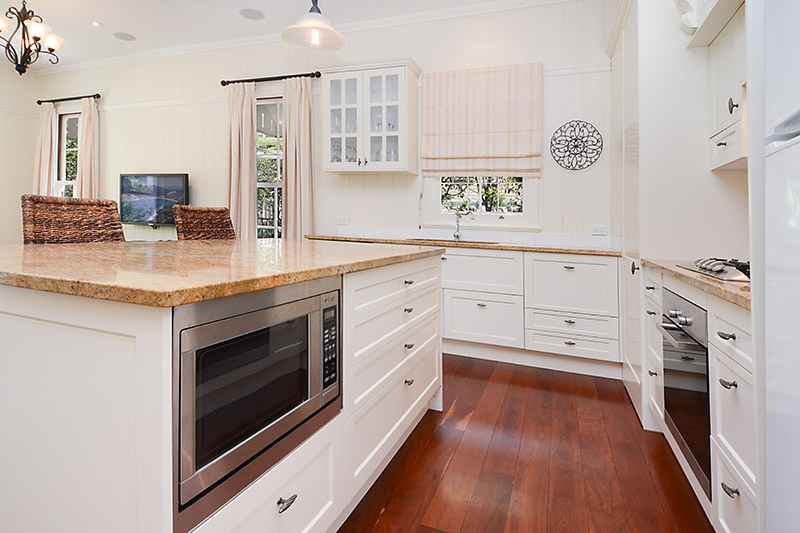 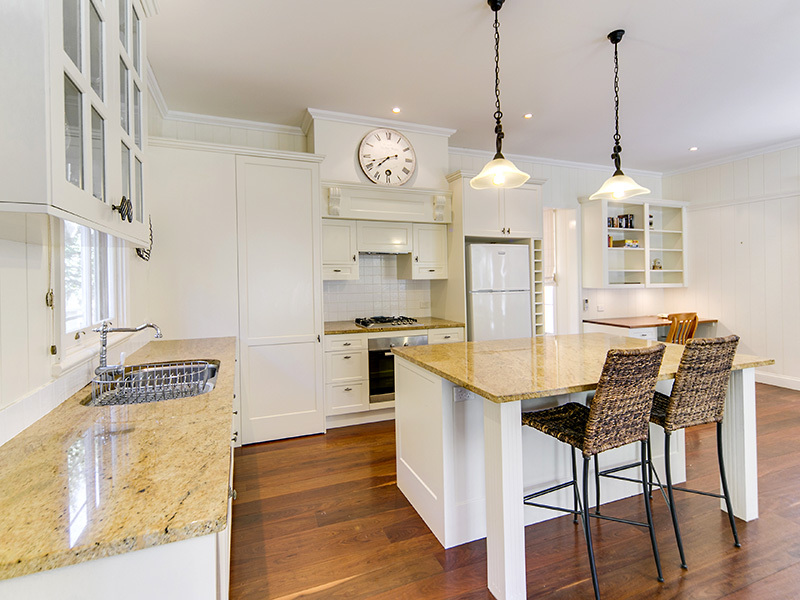 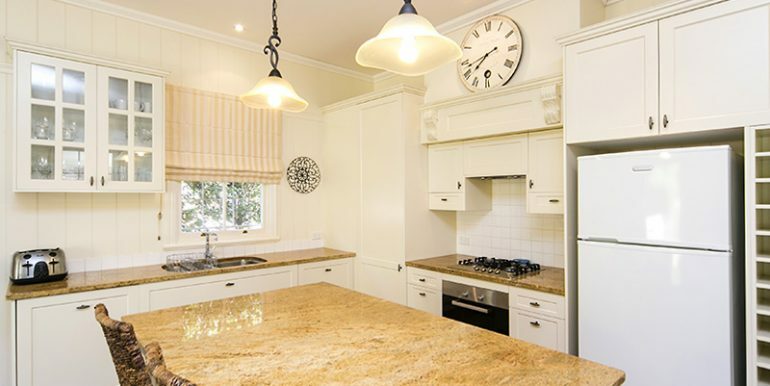 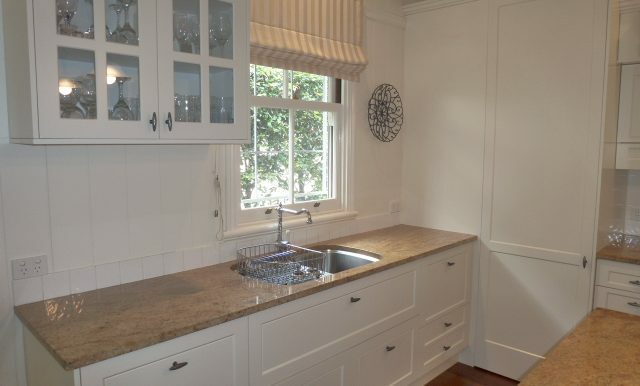 The large granite island bench allows you to prepare a wonderful meal while engaging with your family and friends. 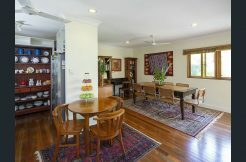 The eight seater dining table and full range of crockery, cutlery and glassware complement the entertaining experience. 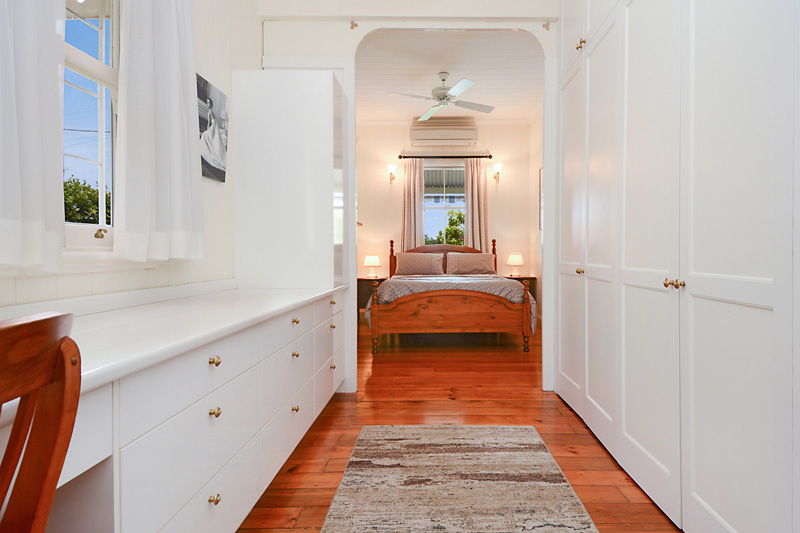 The master bedroom features a large walk through wardrobe with a seated make up/dressing area leading to the ensuite with double shower. 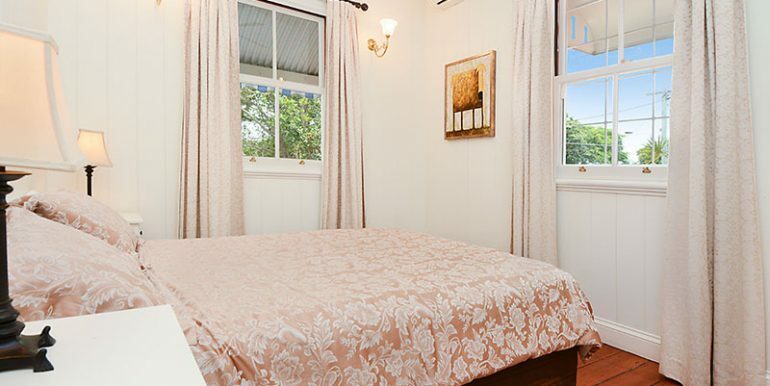 The second bedroom has a queen bed while the third has 2 single beds. 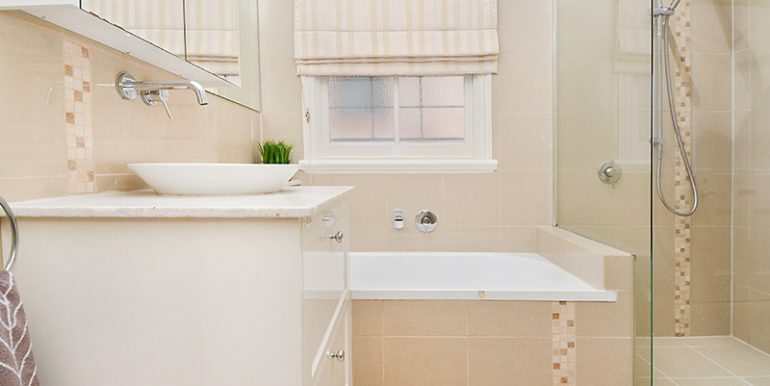 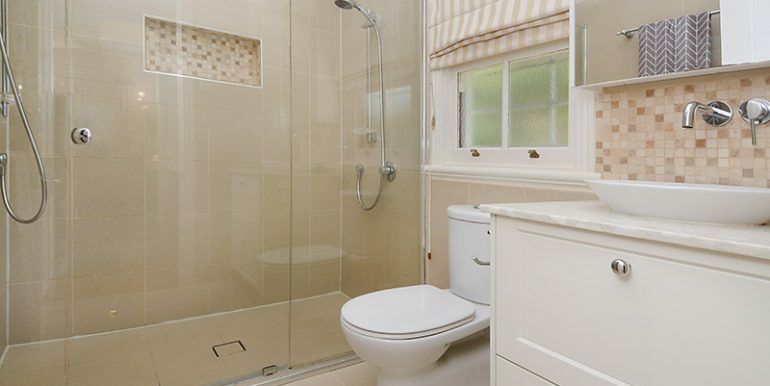 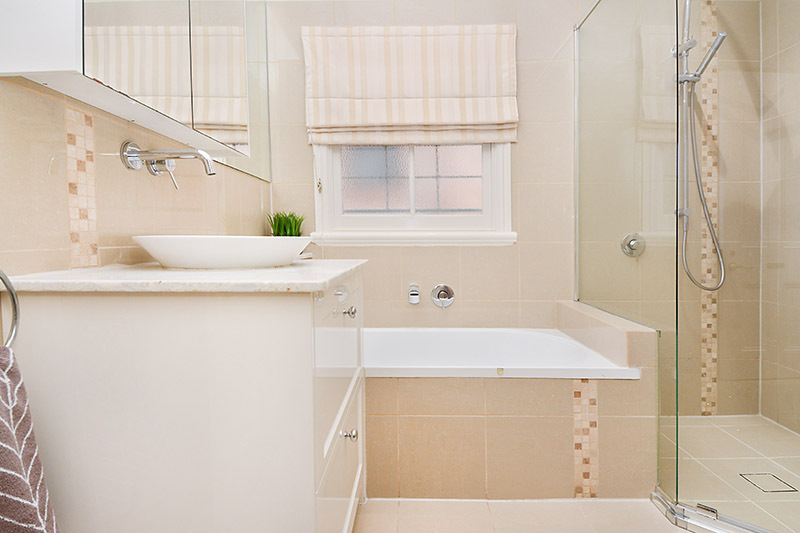 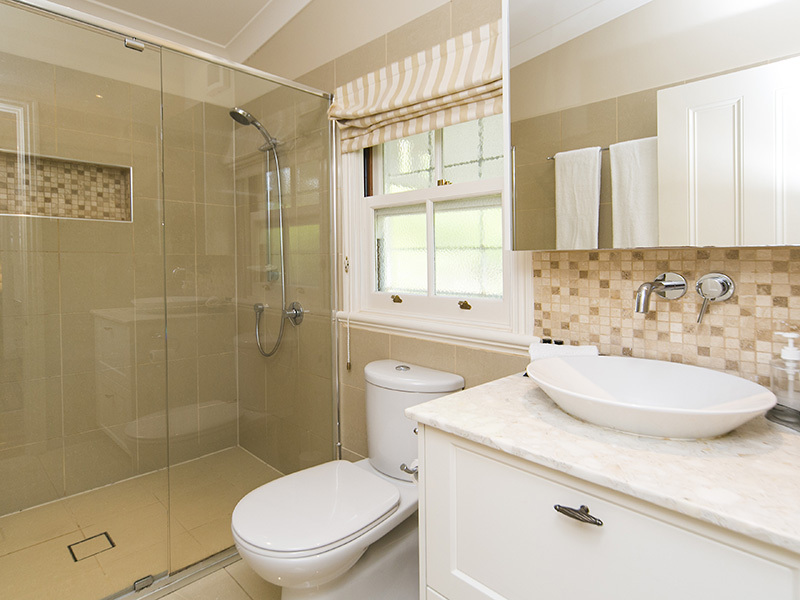 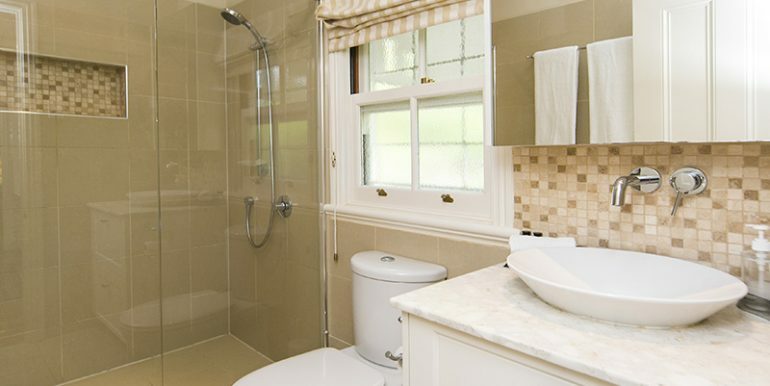 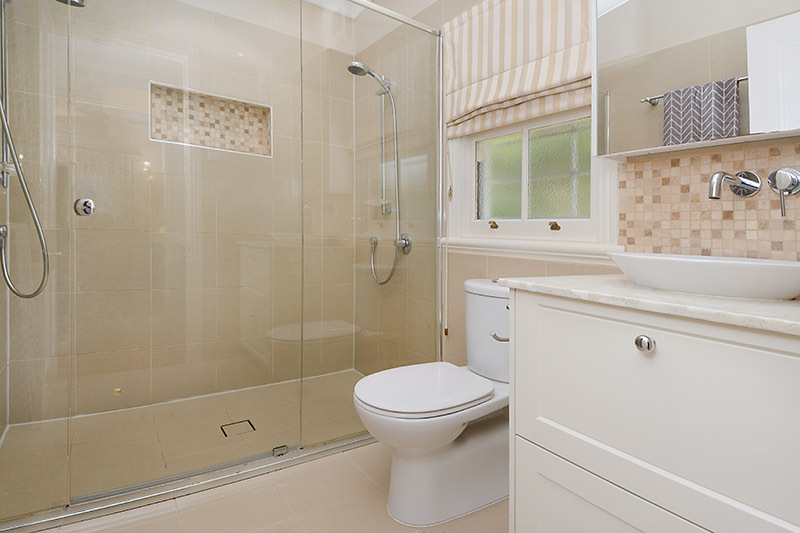 The main bathroom has a separate bath and shower. 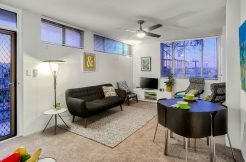 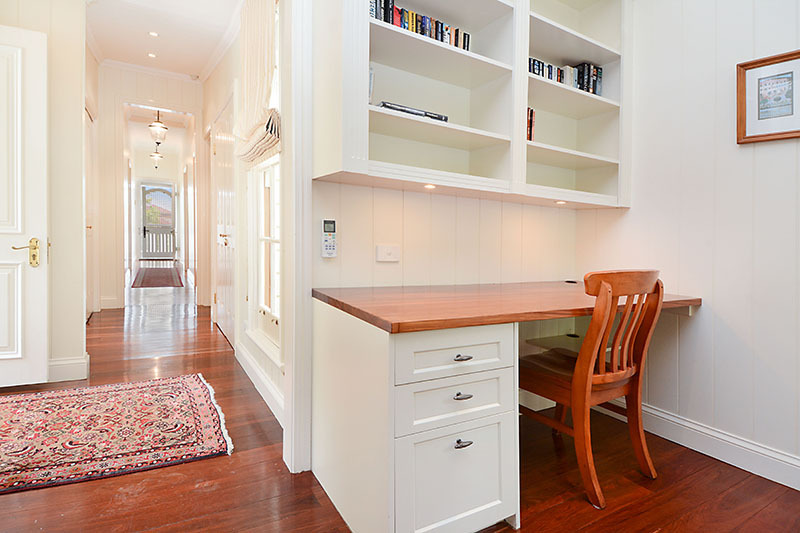 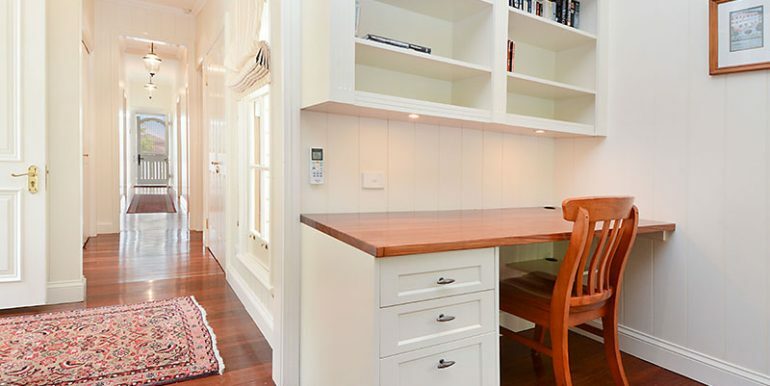 In the living area, there is a study desk and shelves for when you need to work from home. 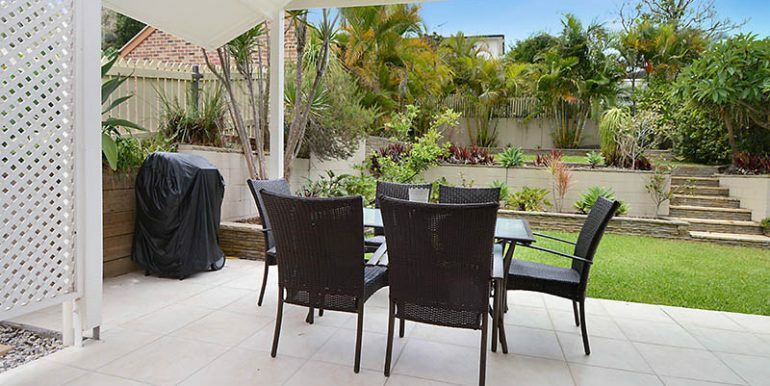 Indoors and outdoors blend with the living area, opening to an outdoor dining and bbq area with external speakers. 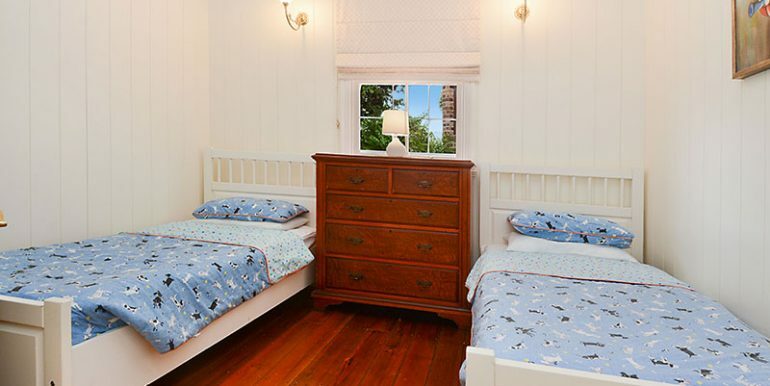 Children are welcome and the property comes with booster chair and plastic crockery. 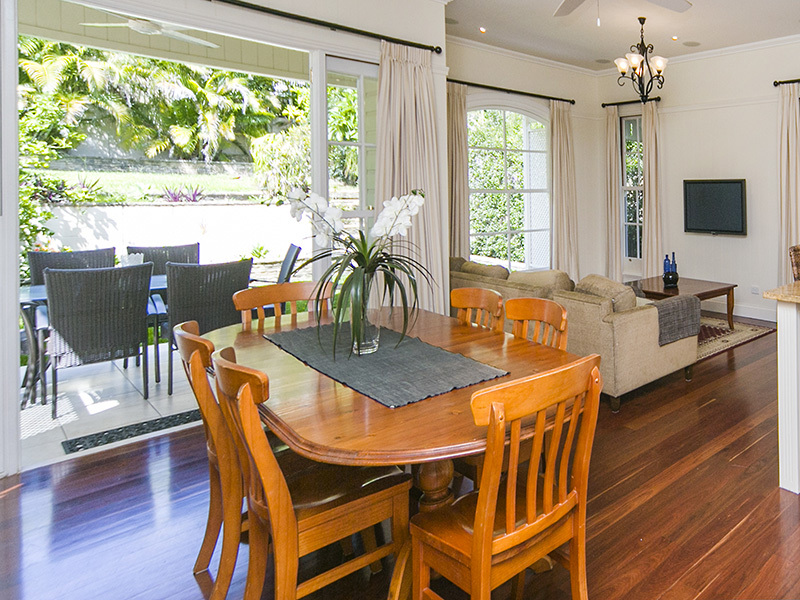 The garden and lawns are beautifully maintained and fully fenced for the privacy and security of your family and pets. 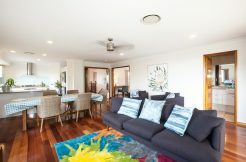 Fans and reverse cycle air-conditioning are provided throughout for your comfort all year round. 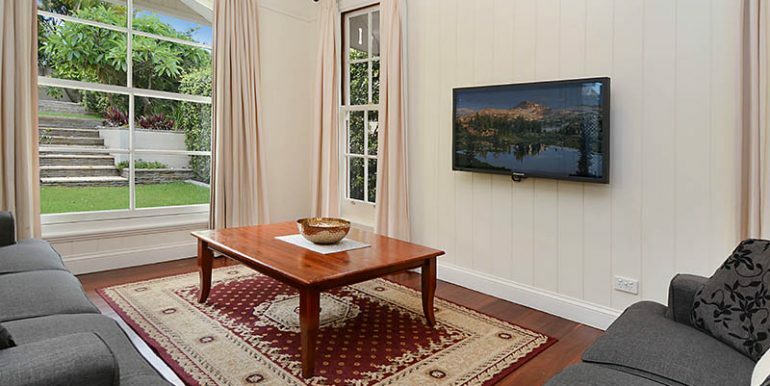 WIFI and local phone calls are included. 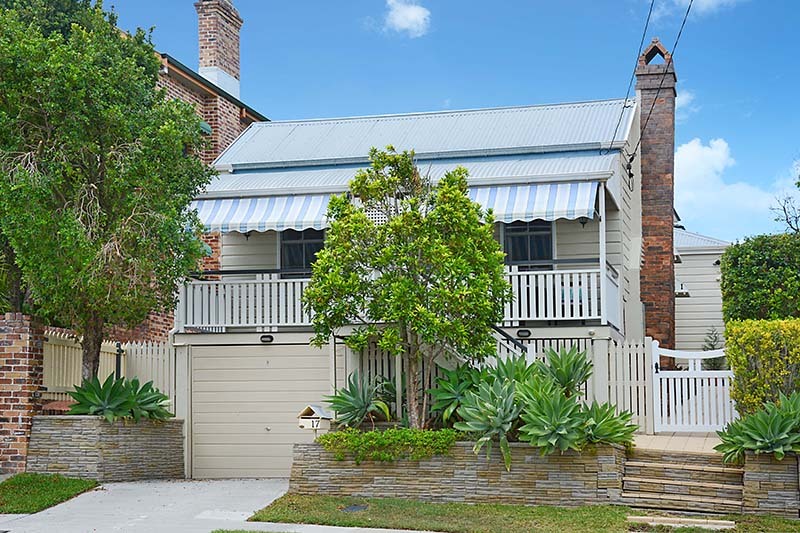 There is also a lock up garage. 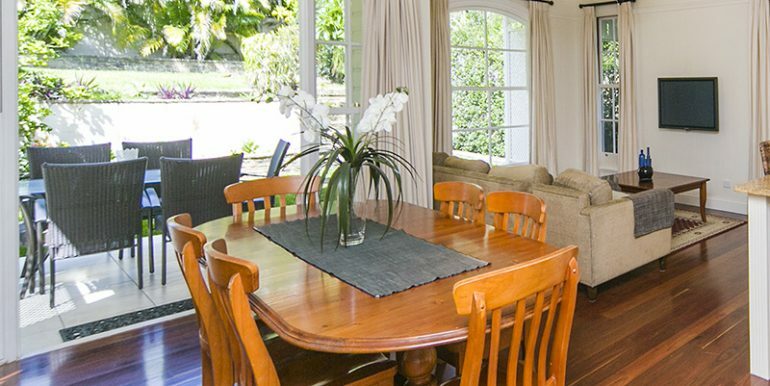 The house is very secure and is suited for families, couples and executives. 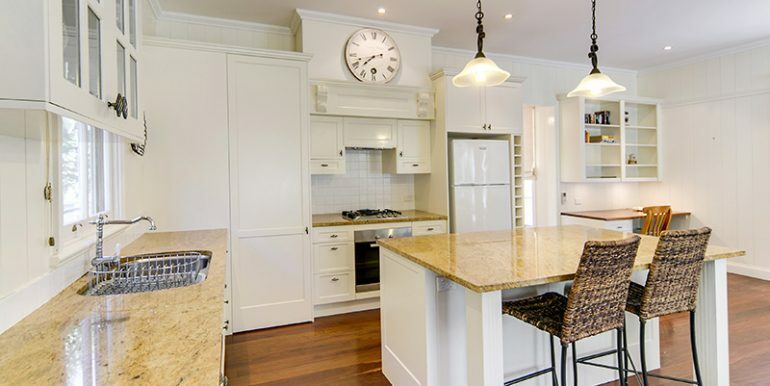 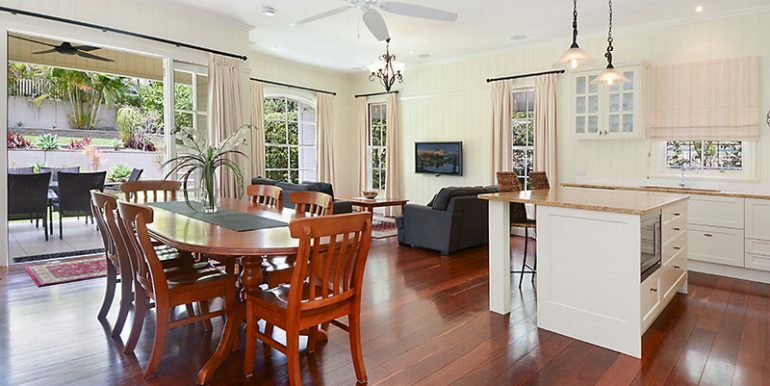 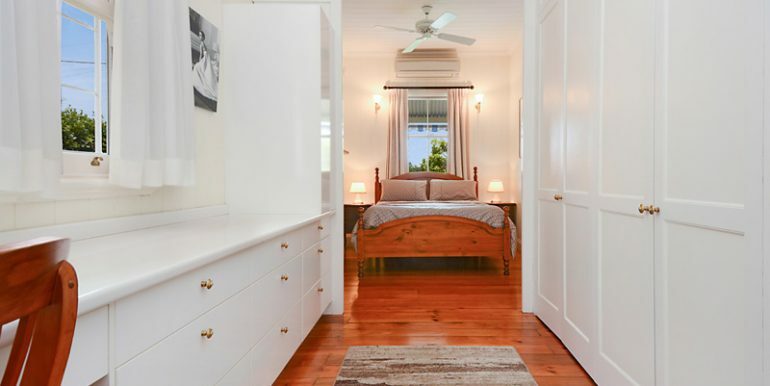 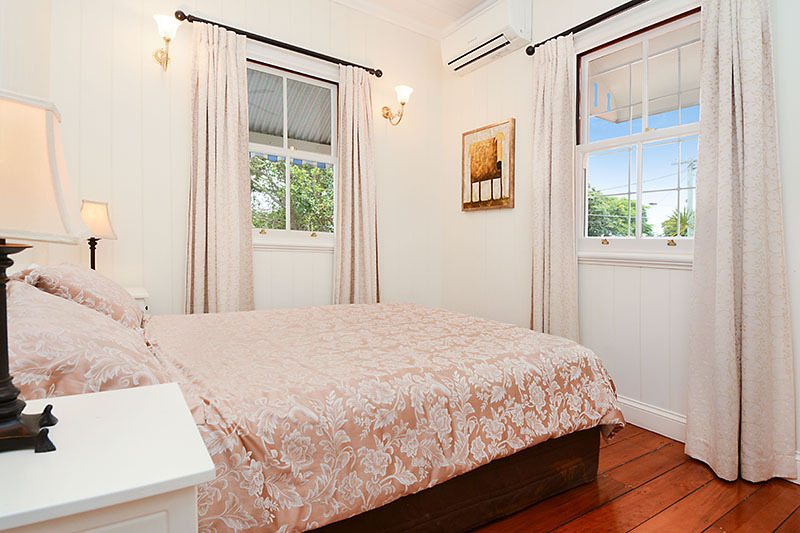 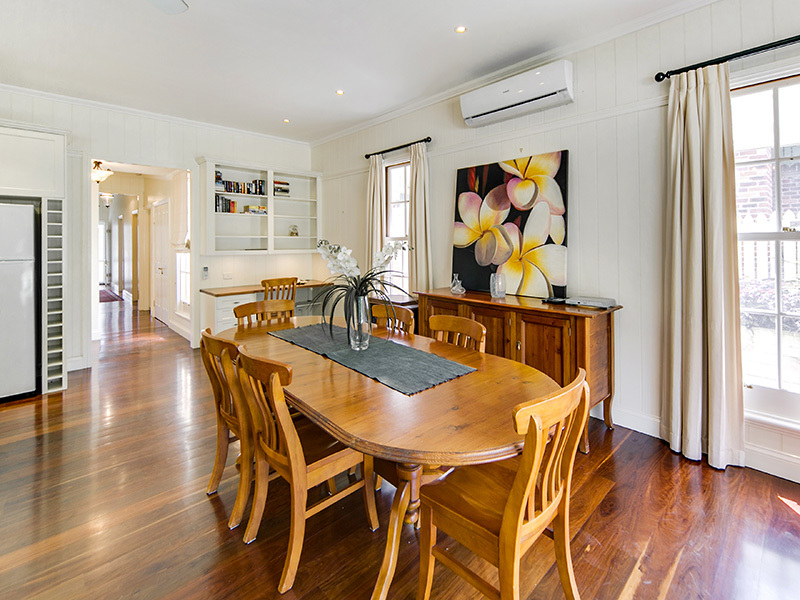 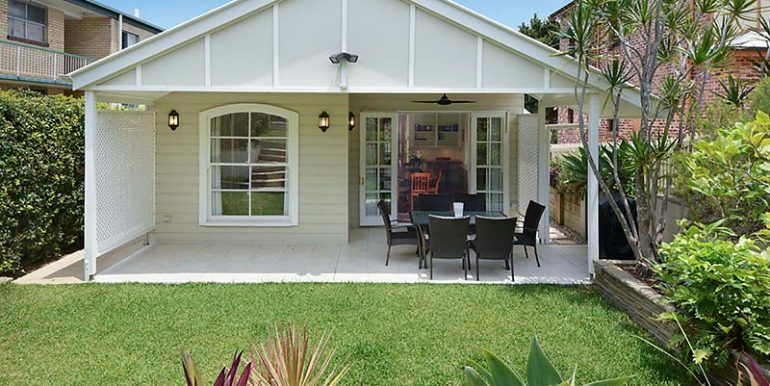 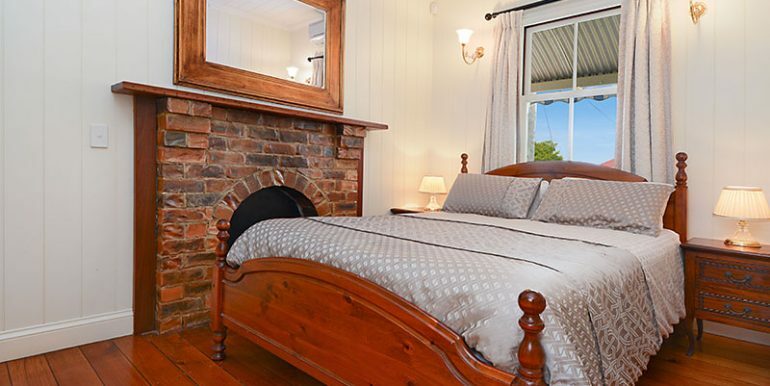 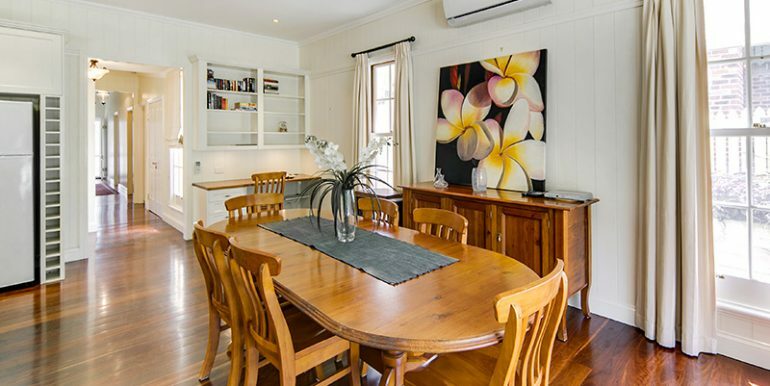 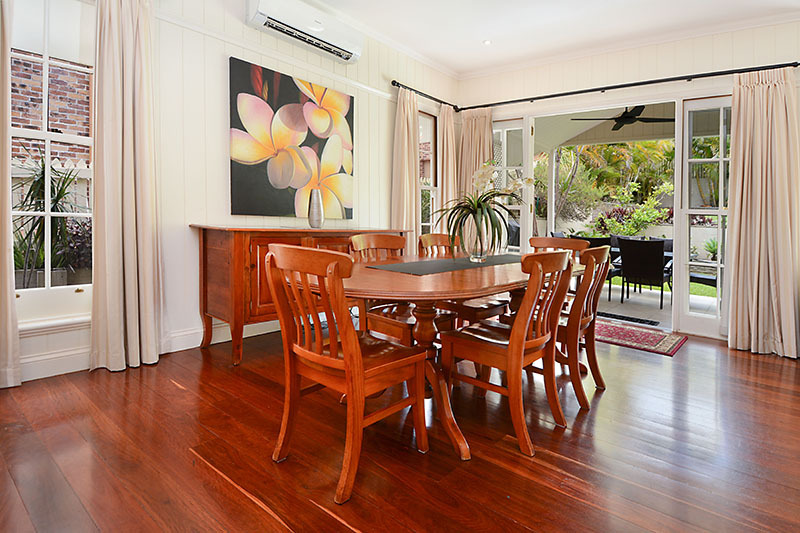 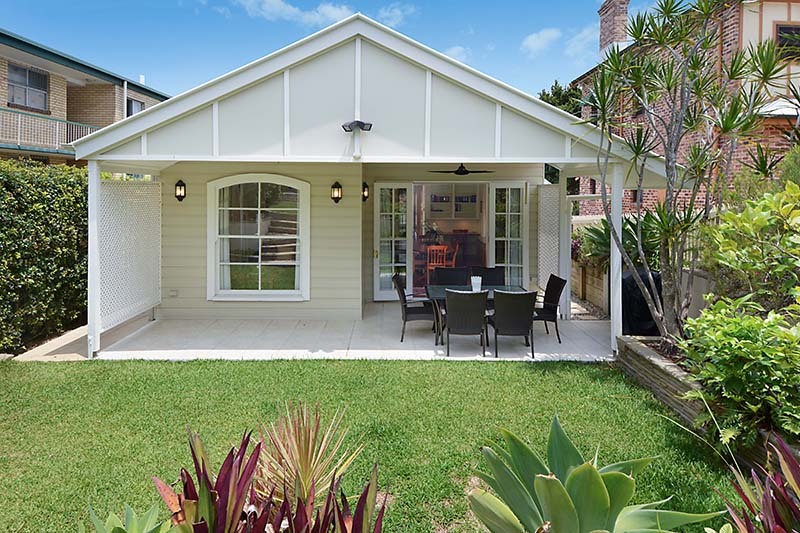 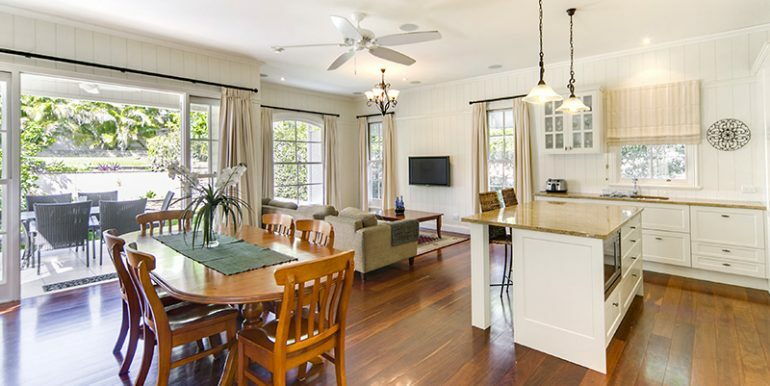 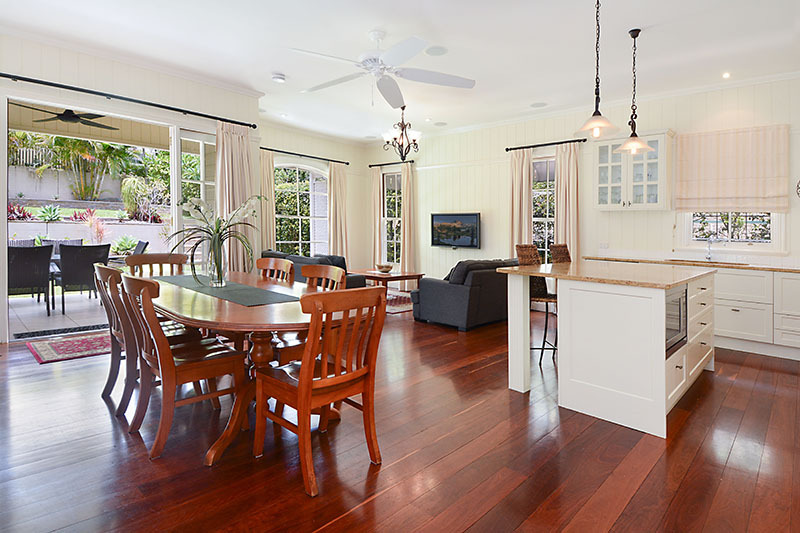 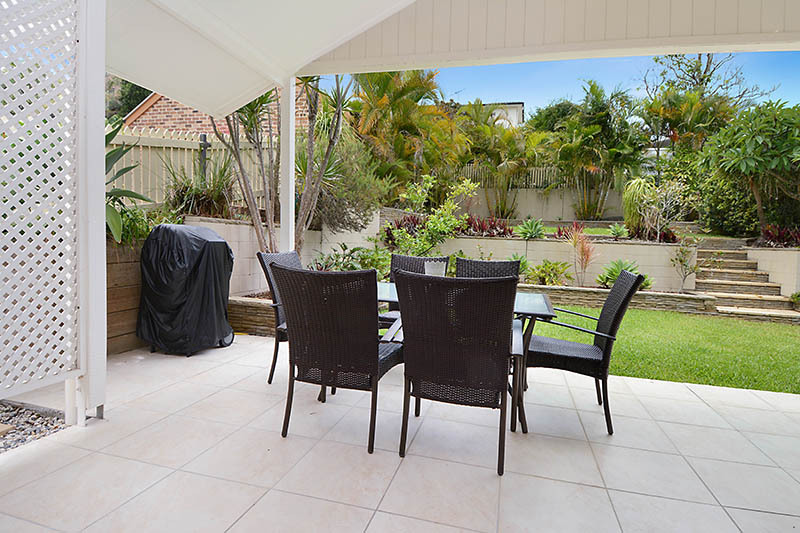 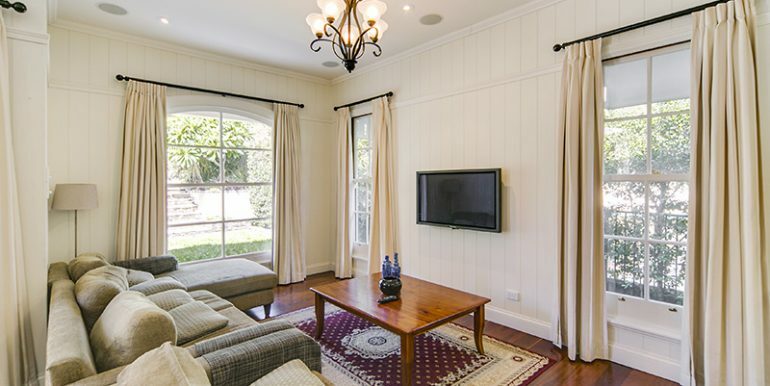 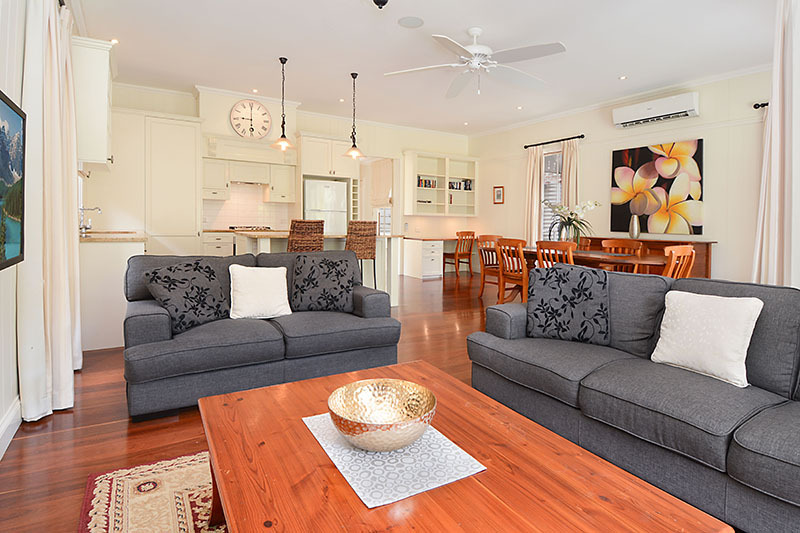 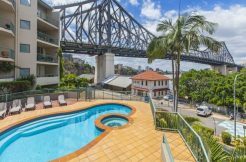 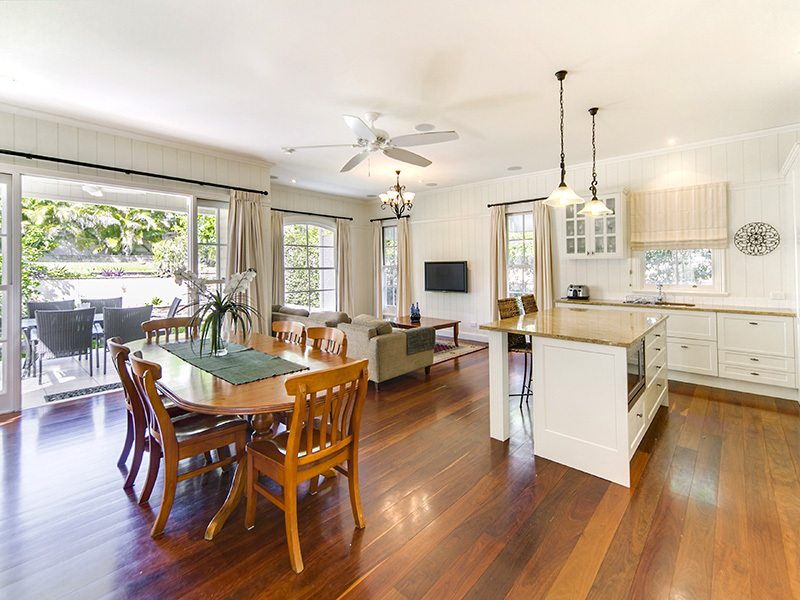 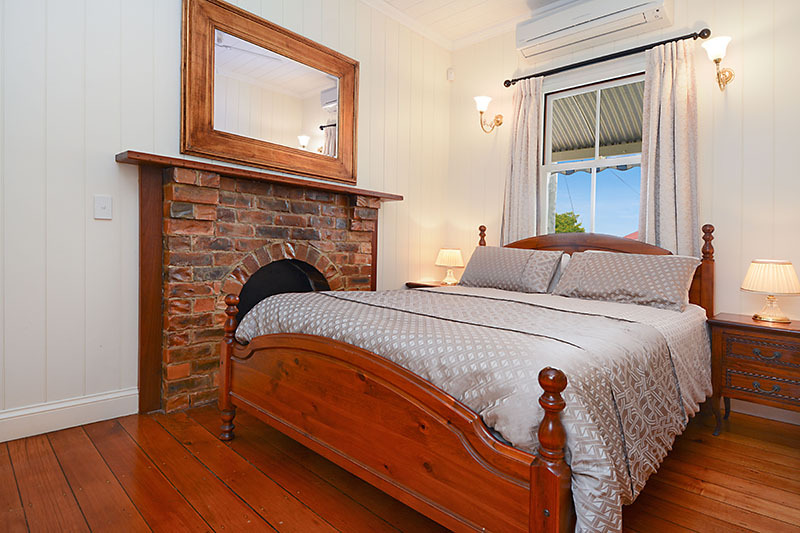 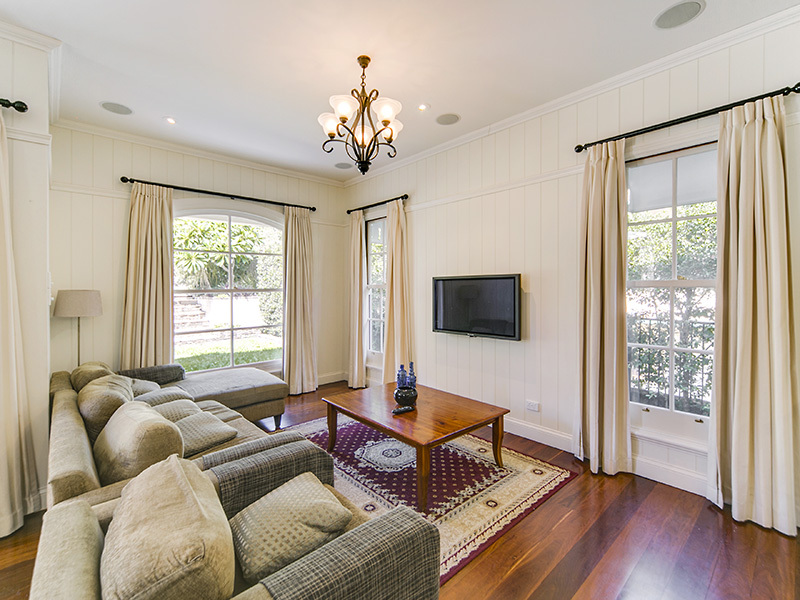 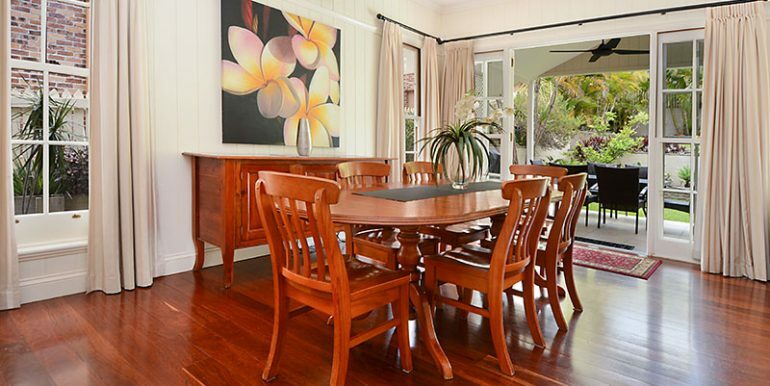 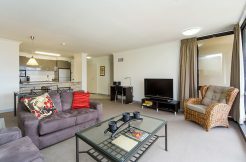 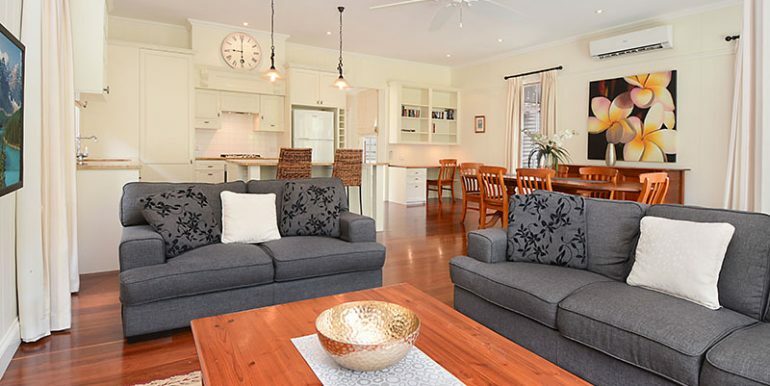 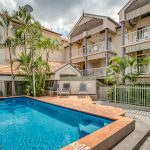 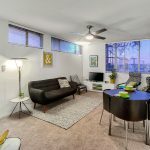 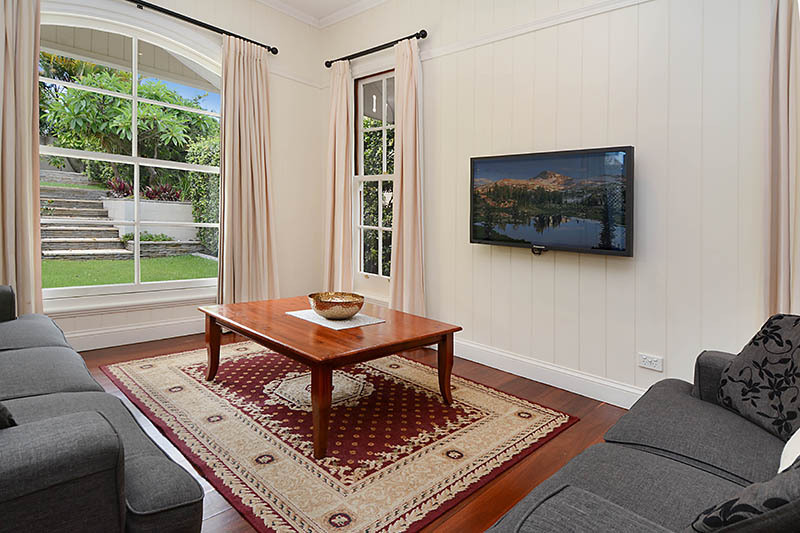 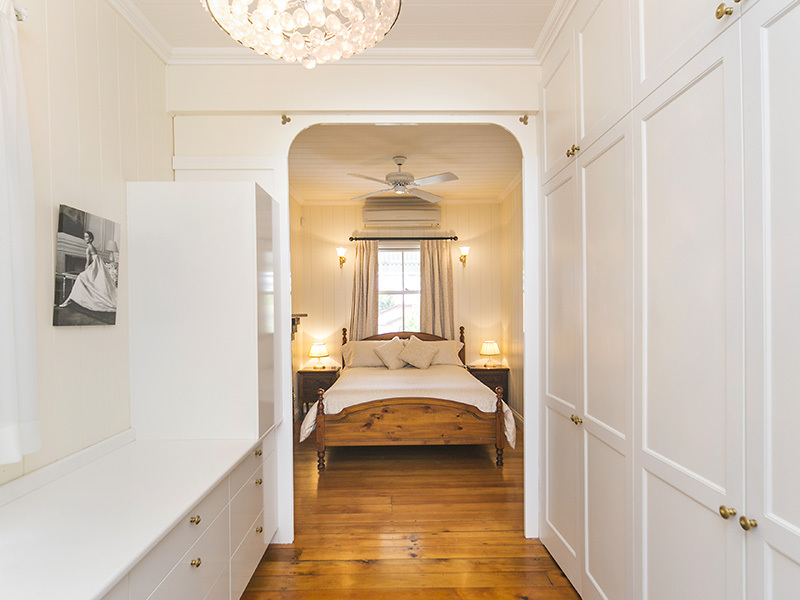 Wooloowin House is perfectly located in a quiet street within 10 minutes drive of the city and airport. 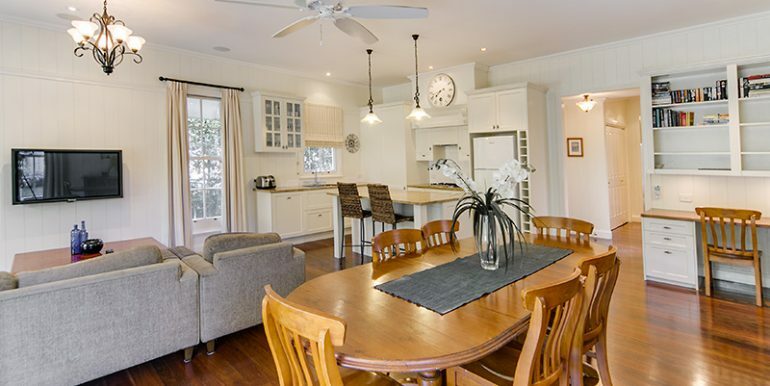 A convenience store, takeaway restaurant and train station are a few minutes walk away. 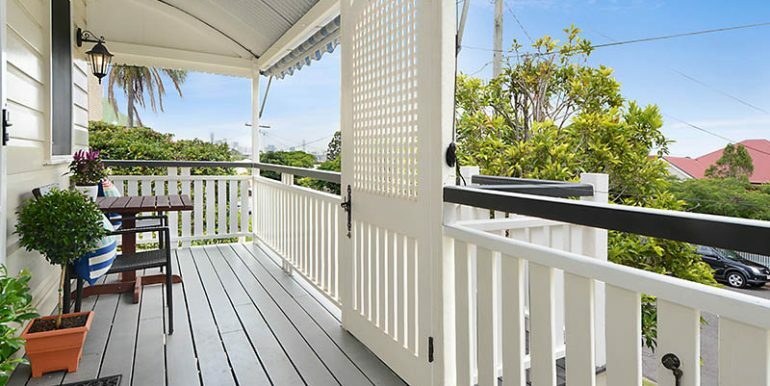 Wooloowin is also close to quality schools. 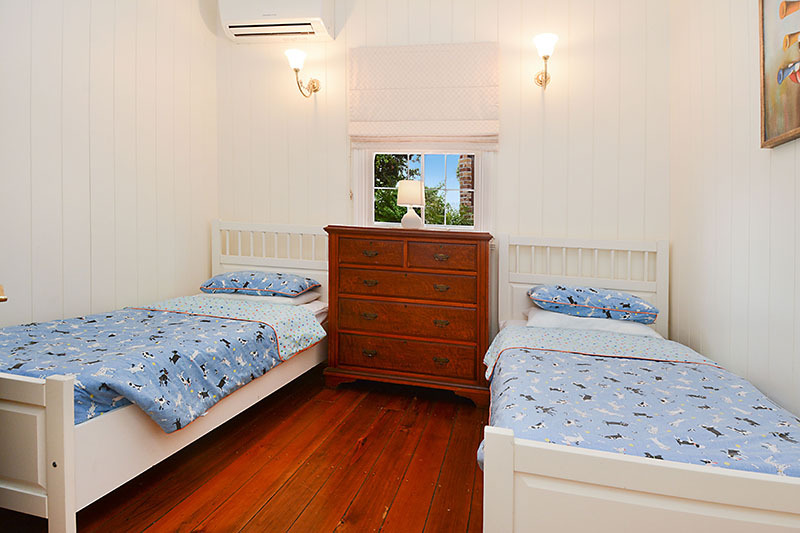 Suited for families, couples and executives. 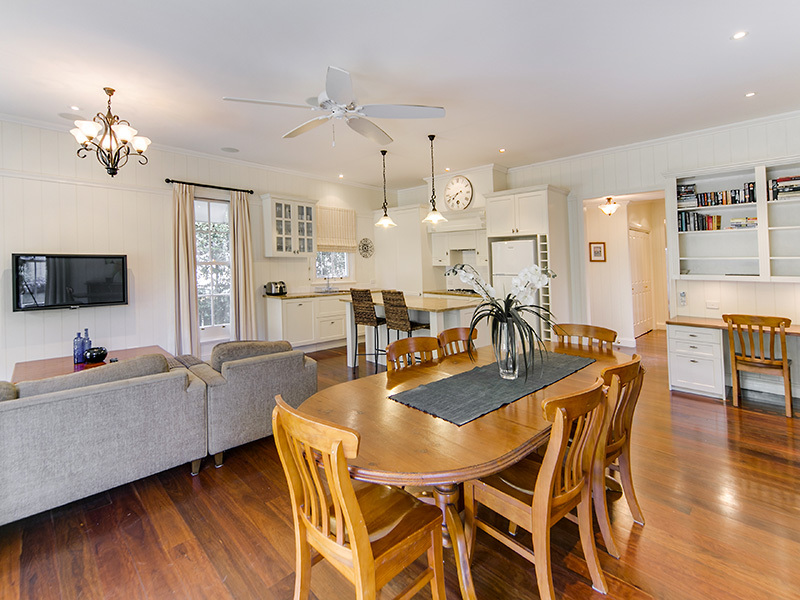 Relocating with two kids and having found this house instead of an apartment was somewhat good fortune ….. Also, you’ve been really helpful every step of the way – I really hope our Ray White agents for our new house provide the same level of assistance and personal touch.